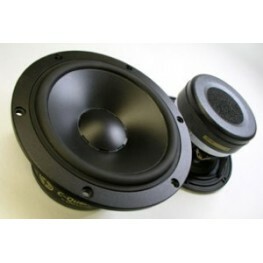 Audio Technology 15H52-06-13-SDKAM 6" Midrange. C-Quenze drivers are based on the same technol.. 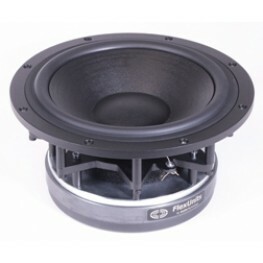 Audio Technology 10C77-25 KAP 10" Sandwich cone bass driver. FLEXUNITS Drivers bring you cones..